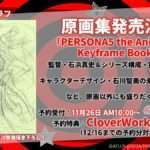 Comic Market 93 (or Comiket 93)—the latest edition of the bi-annual Japanese amateur creation event—will be taking place at the Tokyo Big Sight exhibition center on December 29 to 31, 2017. 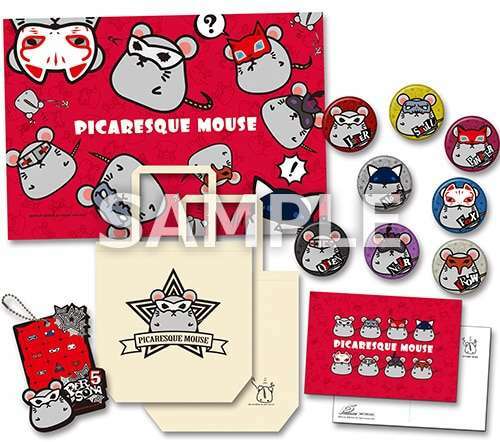 Kadokawa has announced that there will be a “pre-sale” of a Persona 5 limited merchandise, “Picaresque Mouse” series at their booth, along with a limited bonus postcard. 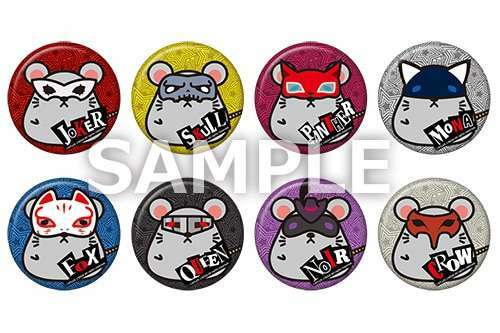 “Picaresque Mouse” is an illustration series with motifs based on the Phantom Thieves as cute mice, from an unexpected incident while attempting to steal treasure. 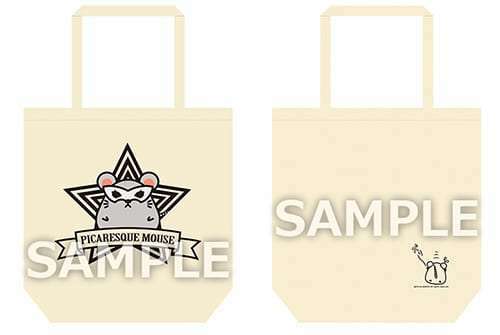 An original tote bag representing the trickster, the “Picaresque Mouse Joker.” It is good for everyday use as it is of a size accommodating A4 dimensions. 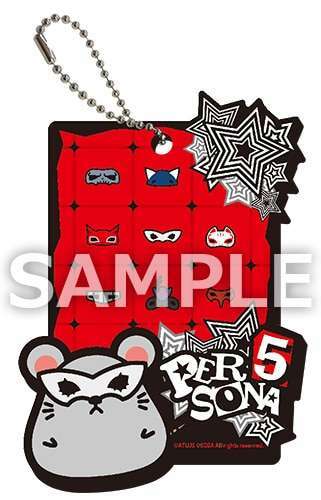 A blanket with “Picaresque Mouse” Phantom Thieves, with a quality texture. 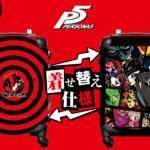 A stylishly designed acrylic pass case with a “Picaresque Mouse” joker and the mask of each character among the Phantom Thieves. 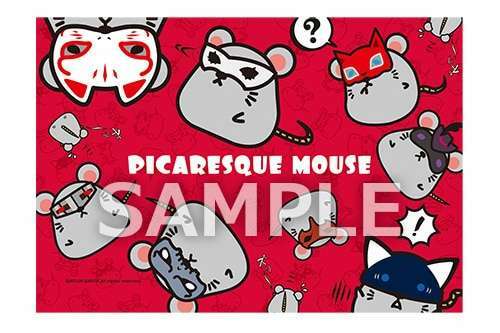 A Comiket Limited Bonus postcard, representing the various members of the Phantom Thieves as “Picaresque Mouse” together. 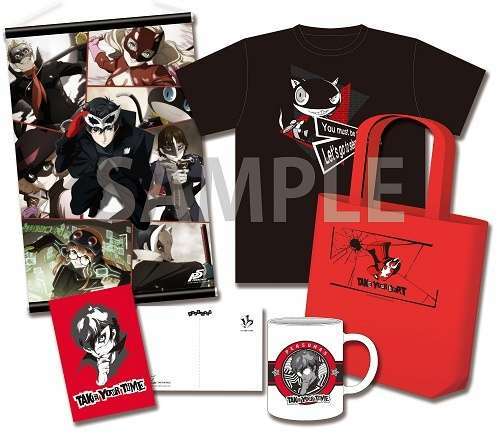 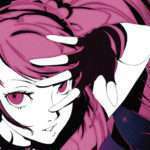 The above items are planned to be sold at the Atlus D Shop through Ebten at a later date. 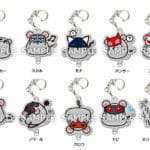 The prices for the items will be different at that time than at the Comiket 93 pre-sale. 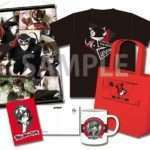 Last year, a Persona 5 limited goods set was also for pre-sale at Comiket 91 in December 2016.